Moms do nothing but work and they never sleep. 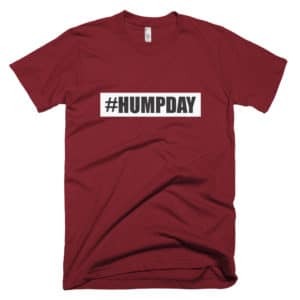 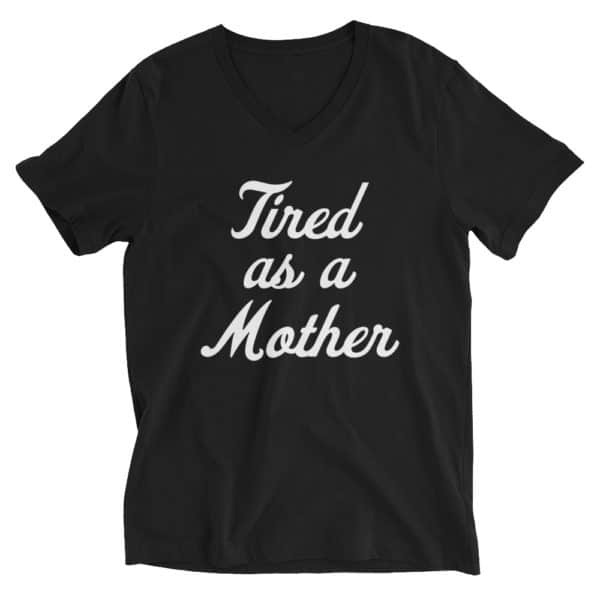 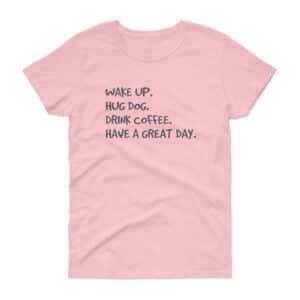 This shirt pays tribute to all the mother’s out there that dream of getting 8 hours of sleep in a row. 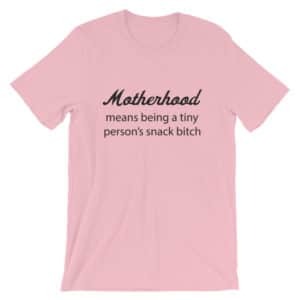 A great Mother’s Day gift or present for mom’s birthday!